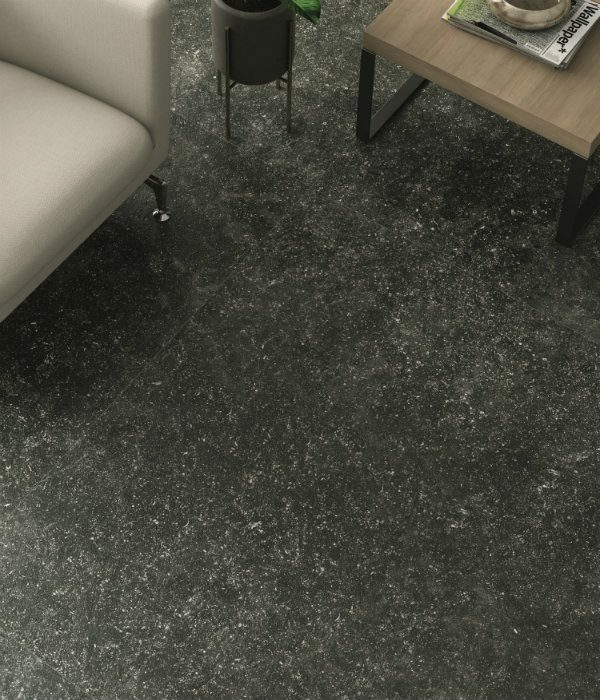 Our porcelain is a perfect replica of the famous Belgium Bluestone. Especially in the dark grey colour option that is available in super large 120 x 120cm tiles, with a low-slip, textured finish. There is also a 2.0cm thick variety, with a grip finish that makes it perfect for exterior paving.